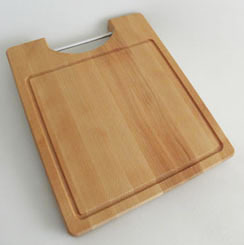 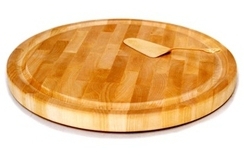 Our cutting boards are usually made either from up-block wood or longitudinal wood, depending on its purpose and the clients wishes. 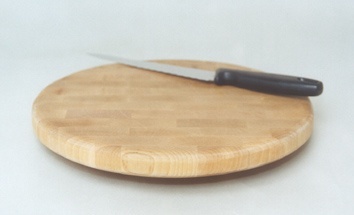 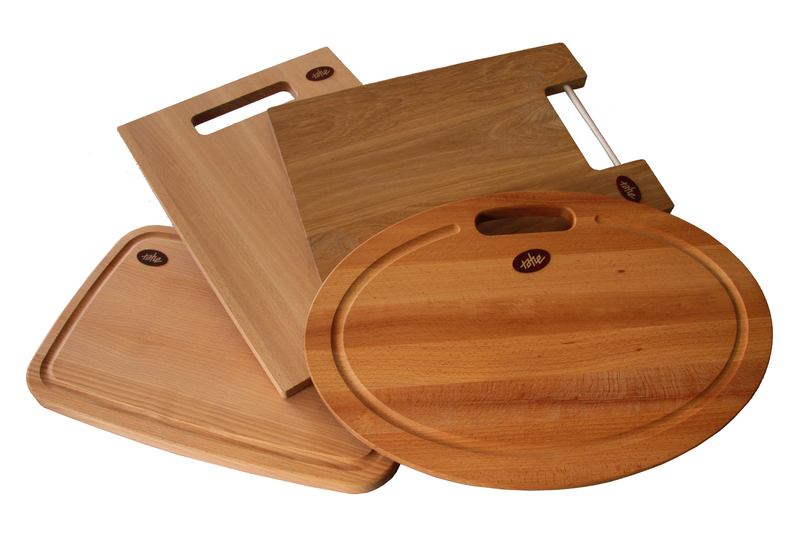 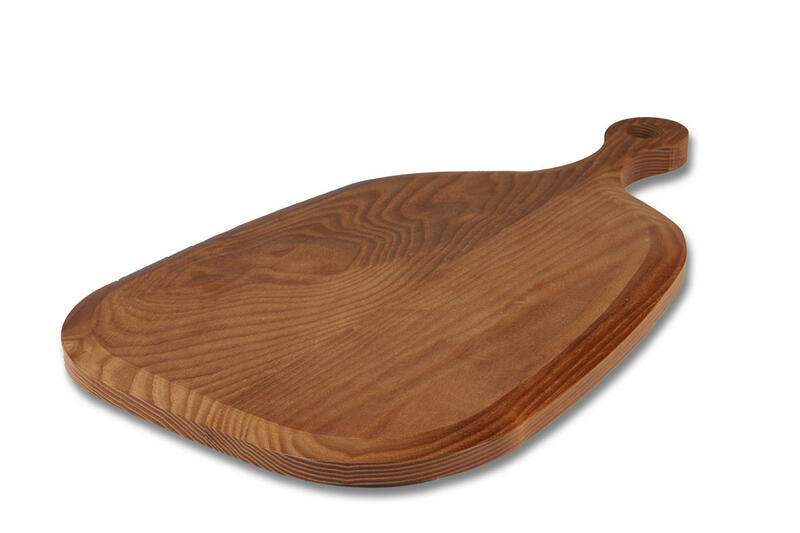 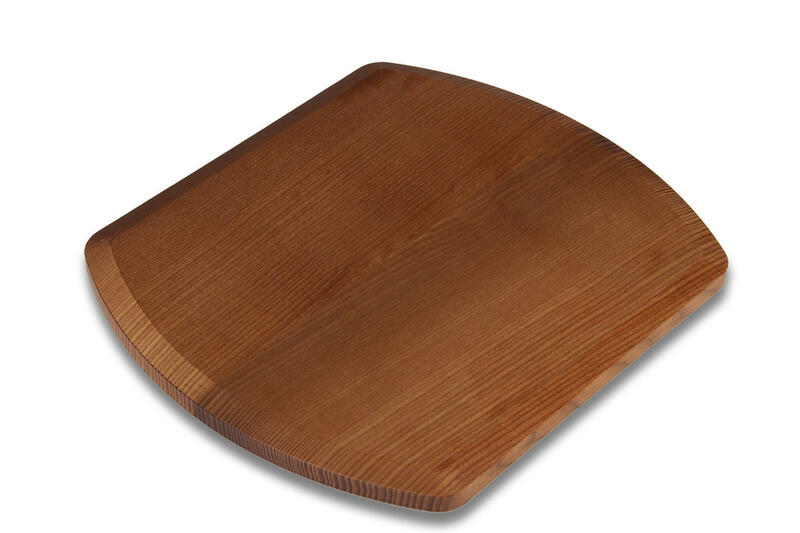 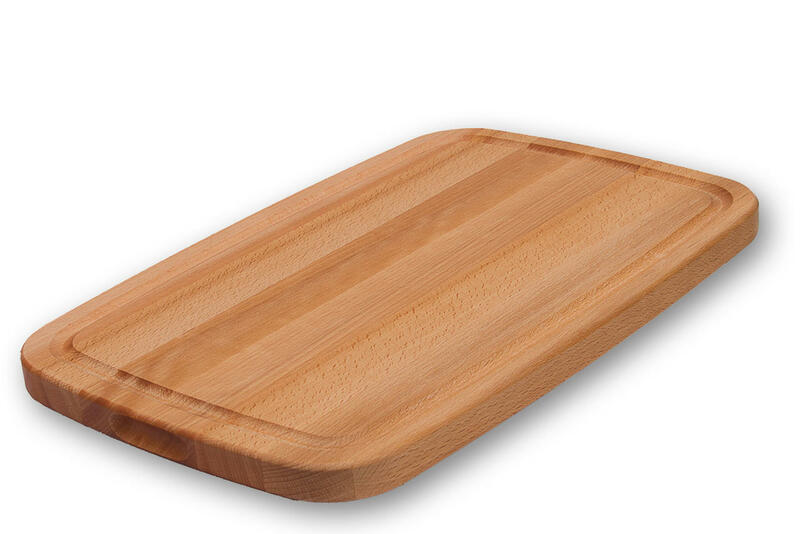 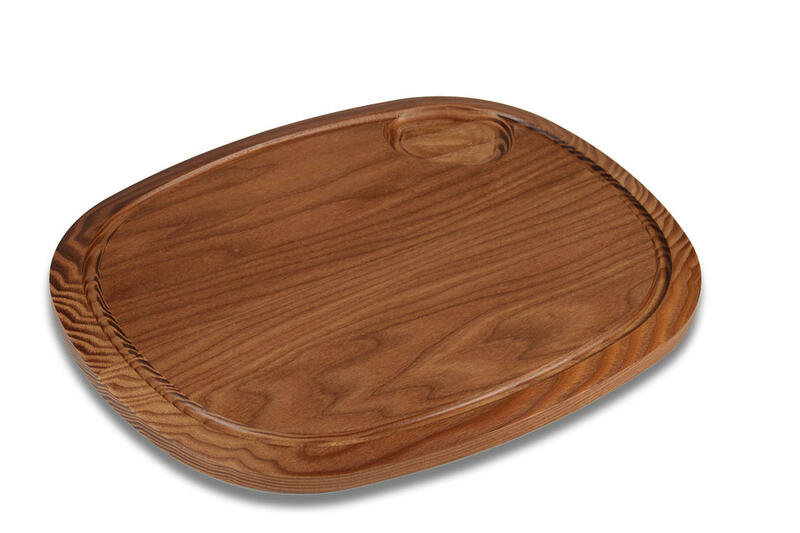 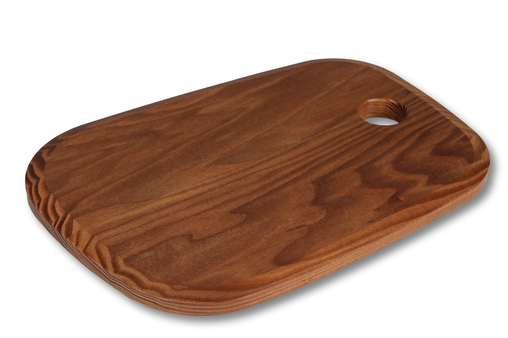 The cutting boards made out of longitudinal wood are thinner and lighter, than the ones made our of up-block wood, but at the same time require more delicate handling than the ones made out of up-block wood, like chopping boards for example. 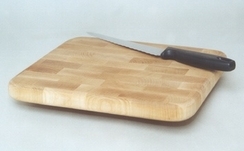 Regardless of their slightly more fragile structure, the cutting boards are made to last, keeping the design in mind as well.